Different types of leafy herbs are being used by several civilizations from thousands of years. They're used in both fresh and dried forms. The latter form gives a unique aroma and flavor, if used correctly. Today, we're going to see some of the select leafy dried herbs that are used across the globe in different cuisines and cultures. I've also included some of my personal favorites in this list which I regularly use in my recipes. Almost all of these dried herbs are nowadays available in super stores regardless of your geographic location. I keep these herbs in air tight containers to use them over several months. Are you using these dried leafy herbs in your irresistible recipes? I'm dead sure, you are! Dried Basil Leaves - It's of South Asian origin and now widely used across the globe in different forms. The dried version of basil leaves gives a unique flavor when added in moderate quantity. Make sure you add it at the last moment before serving the plate. You can use it with curries and stews spiced up with additional herbs. You can also use it in select sweet recipes in wet paste form. Dried basil leaves can be finely powdered and can be used in flavorful dips and delicious salads as well. Bay Leaves - Now this flavoring agent needs no introduction. It is my preferred leafy herb for making exotic curry based meat preparations. It is generally stir-fried for a short time in the beginning and is later removed. 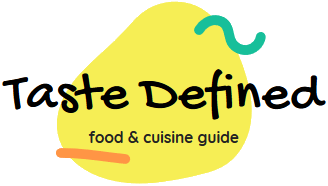 Sometimes, it is also included in steamed or roast recipes for inducing a flavor and aroma at the same time. Green bay leafs are often used in different types of sauces in the Mediterranean region. 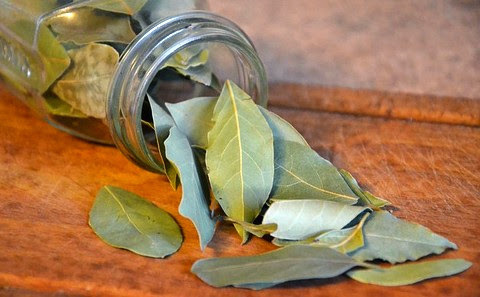 I often use bay leafs while preparing meat or vegetable stocks for more flavor. Dried Fenugreek Leaves - This aromatic herb is used in Indian cuisine to flavor different main course recipes. It gives an irresistible aroma to the recipe and is generally mixed right before serving. Women in India make it by drying fresh green fenugreek leaves in sunlight on roofs. Once prepared, they crumble it and store in containers for long-term use. I often use it with cottage cheese curry and other semi-dry recipes. I'd highly recommend this herb to flavor your delicious recipes. Dried Rosemary Leaves - This is yet another extremely popular herb used for flavoring meat preparations. People also use it with vegetarian recipes. Dried rosemary leaves are often mixed in stuffing ingredients to elevate the flavor. If you're making Italian cuisine, you'll need rosemary almost every time. It is also used in herbal teas in different parts of the world. Whenever you're barbequing your meat on the grill, make sure you use rosemary leaves to season the meat chunks for best results. Dried Parsley Leaves - It is one of the few flavoring agents which is used as a spice, herb and also as a vegetable. This versatile use makes it quite popular across different cultures. Dried parsley can be used in almost anything. It can be used to flavor vegetable, rice, and meat preparations. You can also include it in dips and flavored cream base. You can also sprinkle these leaves on piping hot soup bowls. I often use it in my delicious sandwich toppings to get both color and flavor. 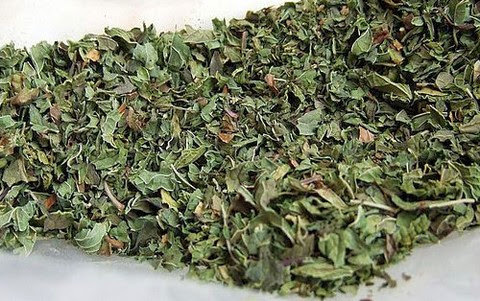 Dried Oregano Leaves - This leafy herb is quite aromatic with a strong flavor. You can use it in rich cream recipes for added flavor. Make sure, you add this strong herb in moderate quantities else it may overpower the flavor of other primary ingredients. I often use oregano with salads, dips and curry based recipes. 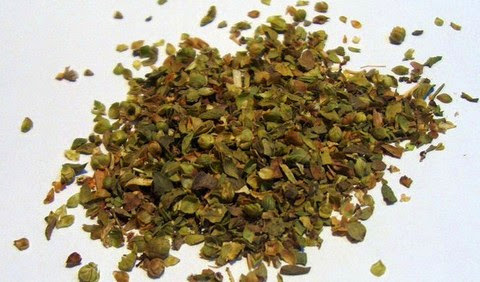 Dried oregano leaves can be easily kept for a long time. Dried version is slightly bitterer than the fresh leaves. You can also use these pungent dried leaves in allspice powder. 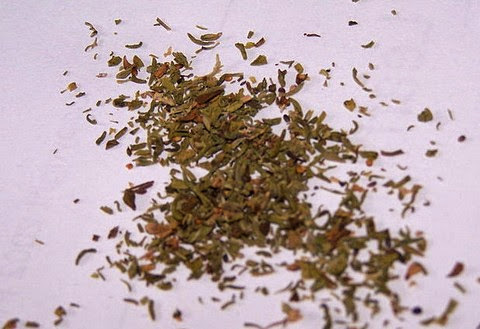 Dried Summer Savory Leaves - This leafy herb has a bitter taste and is used in select parts of the globe. 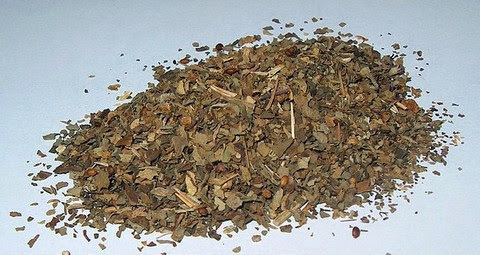 It is often used in dressings for meat preparations. You can easily find this herb in your local superstore. You can add it in a generous amount in hot and spicy soups. 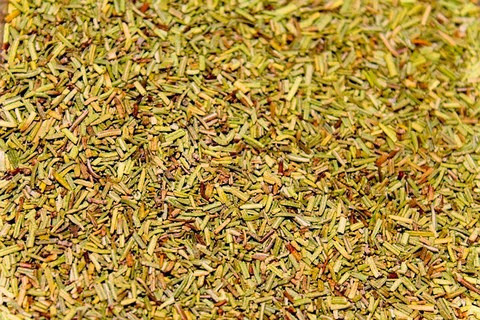 It is often mixed with different seasoning powders and salt to make a unique flavoring agent. It is also used in stews and barbequed recipes. It is commonly used in Mediterranean recipes and also in Baltic cuisine. Dried Thyme Leaves - Dried thyme has a long shelf life and is often used for flavoring tea apart from using in regular recipes. It comes in different varieties and is capable to retain its flavor even after drying the leaves. I use this herb to flavor my grilled meat and potato recipes. If you're using it in fresh form, use the stem as well to get the best flavor. I use thyme leaves in both dried form and fresh form throughout the year to create some magic with my recipes. This herb is one of my favorites. 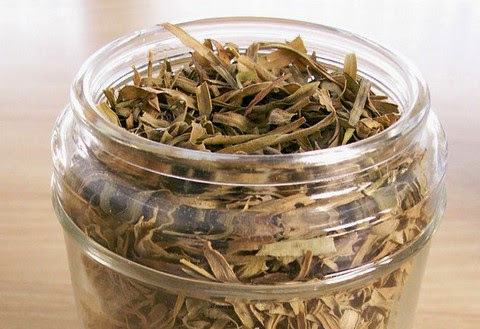 Dried Tarragon Leaves - This excellent leafy herb has such a nice aroma that it can put life in a dead recipe. This herb is commonly used in French cuisine particularly with meat preparations. It is also used with spicy and sharp sauce base to complement the primary dish. A sharp vinegar form is also made through this herb that is often used in pickles. Its pungent aroma makes it quite popular among people who love exotic meat preparations. This useful herb is worth giving a try. Dried Mint Leaves - And last but not the least, dried mint leaves are used throughout the world in different ways. I use this pungent and flavorful herb in salads, curries, stews and in soups. It is easily available almost everywhere in both fresh and dried form. I prefer to sundry this excellent herb at home to get my own dried version. 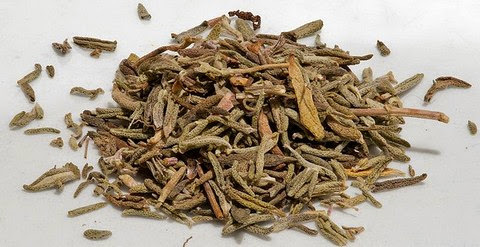 This herb helps in digestion and keeps your stomach in good condition. After drying it, crumble it into coarse powder and store in an airtight container.